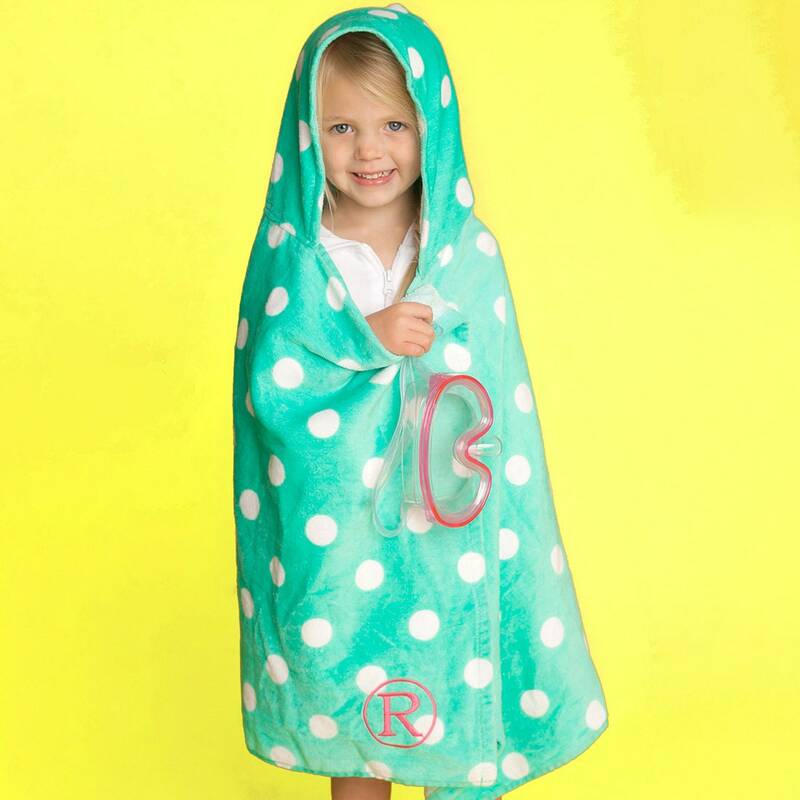 Our monogram hooded beach towels are perfect for your little one this season! 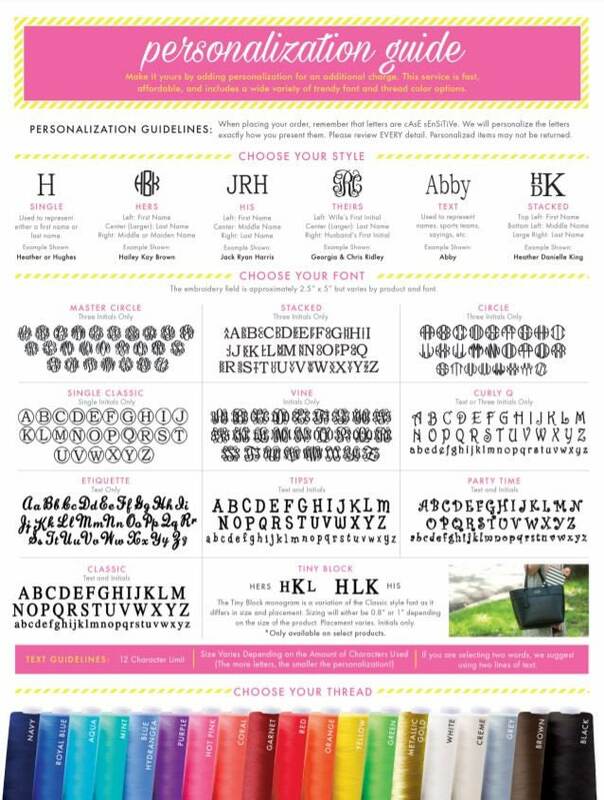 Our monogrammed beach towels are made of super soft cotton, and are available in three fun prints! 100% Cotton hooded monogrammed beach towels. 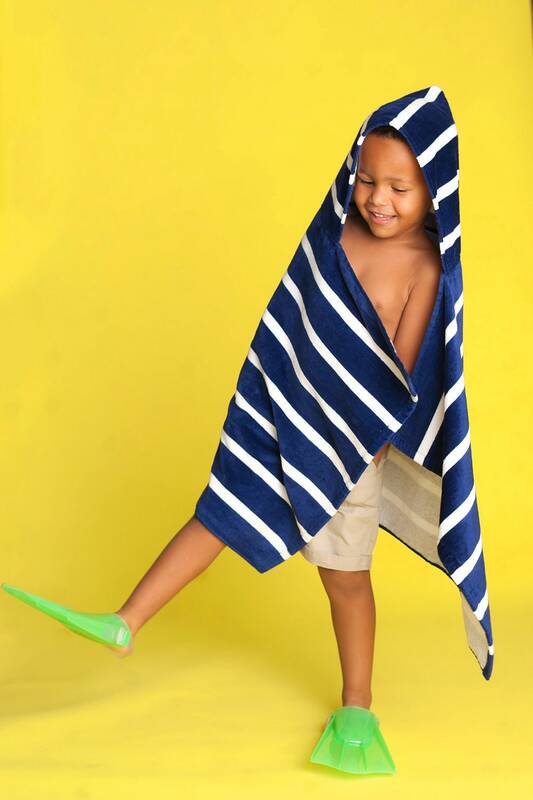 Made from the softest cotton velour, these are the highest quality beach towels on the market today! •Choose your towel color and quantity from the drop down menus. If you need any help at all during the ordering process, please send us an Etsy Conversation - we're more than happy to help! SO CUTE!!!! Perfect size, can't wait to use it all summer! The towel is adorable and the monogramming gave it that special touch. I messaged with a question and Sheila responded very quickly. Would definitely recommend ordering from this shop.